Manoa valley has many lovely old homes with large lots. Large old trees provide shade to many of the streets as well as homes. 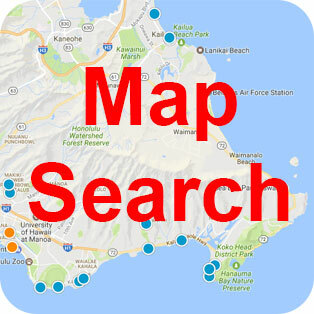 There are many schools nearby including Mid-Pac (Mid-Pacific Institute), Punahou School (Obama went there), and the University of Hawaii at Manoa. And you if you need to do some grocery shopping at Safeway or would like to dine out, the Manoa Market Place is close by. The weather in Manoa can vary quite a bit. The back of Manoa valley close to the Koolau mountains rains quite a bit compared to the areas near UH and Punahou where Manoa valley starts. The consistent rain generally keeps the valley quite cool, lush and green. Manoa is also home to the very popular Manoa Falls hiking trail at the back of the valley. 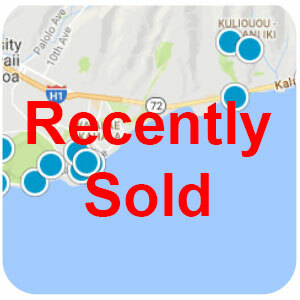 Manoa has a lot to offer and is a great place to live, if you work or go to school in the Honolulu area, as commuting is generally quite easy.